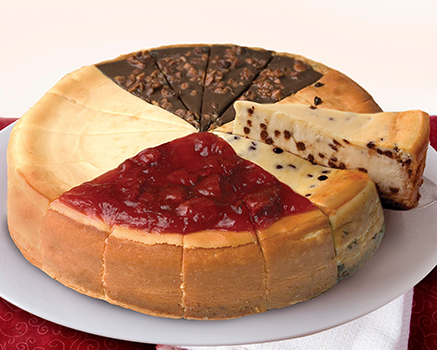 Your recipient will receive a certificate announcing their Cheesecake of the Month Club membership. Desserts ship the second week of each month. Desserts are perishable and are shipped frozen, packaged with dry ice in a heavy-duty Styrofoam container so each arrives picture perfect. Shipping cost is $50.85.